As every hydrocarbon producer knows, production monitoring is expensive and requires significant amount of human and financial resources. With the right technology, the requirement for these resources can be reduced substantially while maximizing efficiency. It is for this reason that Geotrex is in partnership with NEFTEMER Limited to introduce a state-of-the-art, non-intrusive multiphase meter to the Nigerian oil and gas industry. Neftemer Multiphase Flow Meter is used for monitoring upstream gross, oil, gas and water production of a producing well. 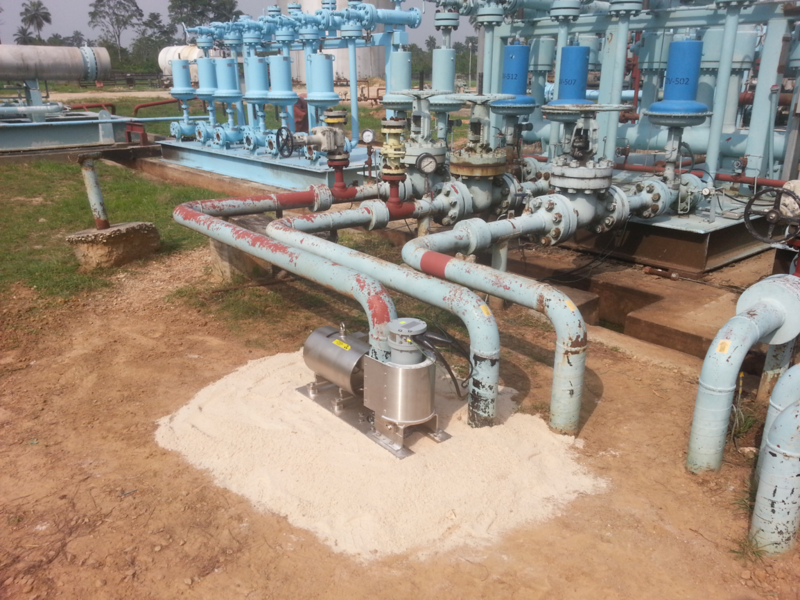 It is a cost effective and viable alternative to in-line multiphase flow meters which are bulky and expensive. 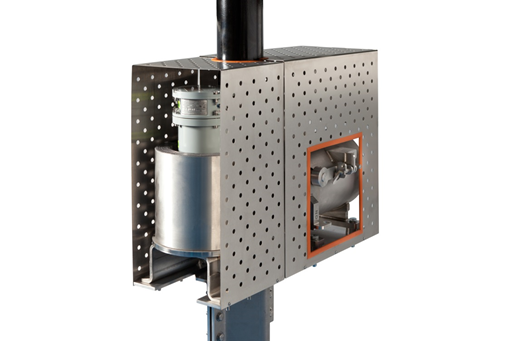 The Neftemer multiphase flow meter polls and calculates the gross, oil, gas and water in a flow stream every 2 seconds. The results are then displayed locally. Results can also be transmitted over a secure data link to a display unit in a remote location. Enter your email address or telephone number, we will contact you as soon as possible. Your information has been transmitted. We will contact you.